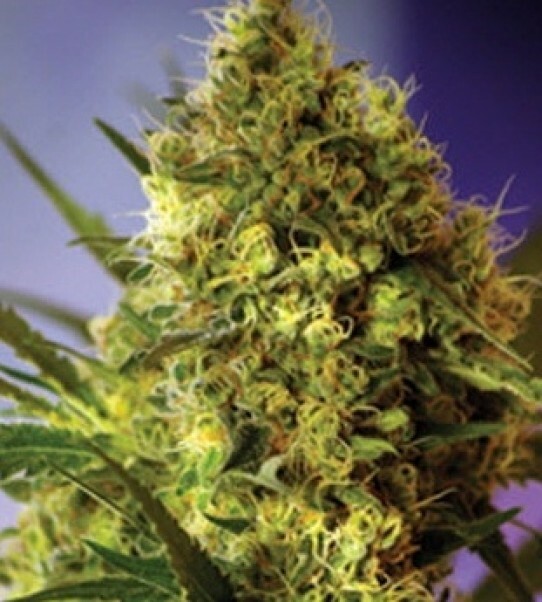 Why buy Sweet Big Devil #2 Autoflowering Feminized seeds here? Why buy Sweet Big Devil #2 Autoflowering Feminized seeds here? Since 1999 we have dealt with over 30 international seed banks and we only trust these guys. Our trusted partners offer excellent prices on fresh brand name seeds, great support and will make sure your delivery arrives discreetly worldwide. Dont get how Big Devil #2 AUTO can be ready to harvest in September outdoors ? Surely it depends on when you planted it coz its an auto so it doesn’t care what month it is or how much light its gets or doesn’t get, its still ready in 9 weeks so it will only be ready in September if you planted it in late july or early August ! Very confusing information I think !! Thanks SS. You are correct. Just a typo. We’ll get the tech guys to fix it.